Sometime next year, an AT&T executive may be sitting at a desk, trying to decide whether to hire that computer science major from a good college—or a whip-smart high school graduate who just passed five or six courses on mobile iOS development from an online catalog. 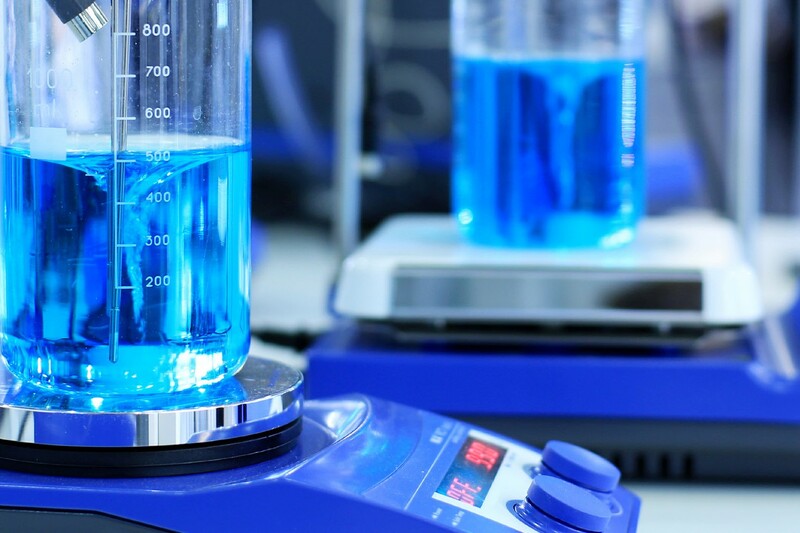 The value of the college grad’s four-year degree will be backed up by a longstanding higher education establishment that includes universities themselves, as well as the independent accrediting agencies that oversee the quality of their instruction. The high school grad will hold a new kind of credential called a nanodegree, whose value has been vouched for by AT&T itself; the company designed the online coursework in partnership with educational technology startup Udacity. According to Scott Smith, a senior vice president of human resources at AT&T, that head-to-head competition between two very different educational pedigrees is one possible outcome of a consortium that includes Mountain View, CA-based Udacity, AT&T, and a roster of high-profile Silicon Valley employers including Google, Cloudera, Nvidia, Intuit, and the consumer genetic testing company 23andMe. The group, called the Open Education Alliance, is experimenting with new industry roles in curriculum design and accreditation—roles that most employers have been content to leave to higher education authorities for many decades. Udacity plans to roll out an array of company-designed nanodegrees starting this fall, when AT&T’s programs on Web and app development begin. The reason: Tech employers are trying to fill a skills gap, and even workers with solid computer science degrees need to keep studying. 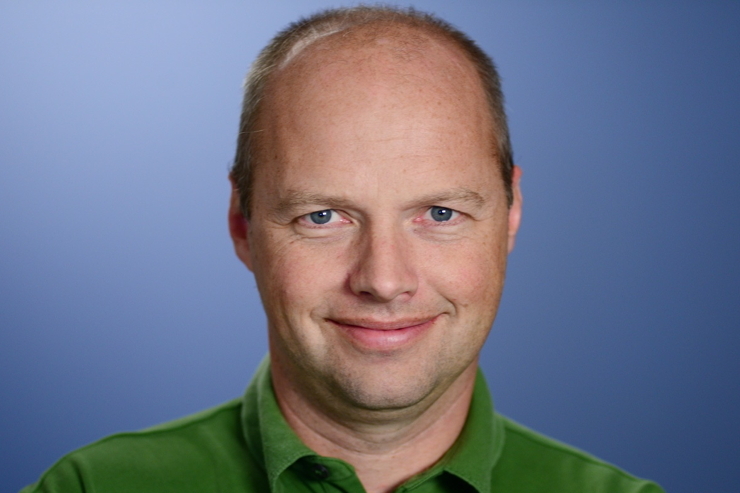 “Technology now is moving so fast,” Udacity founder and CEO Sebastian Thrun told Xconomy. “Every seven years, everything you learned is obsolete.” Thrun (pictured above) says traditional higher education is still geared toward a 19th- or 20th-century world where a college degree prepared workers for jobs they could hold for a lifetime. These days, the average job tenure is less than five years, he says. Udacity’s credo: Cutting-edge training should be accessible and affordable to a high school kid who can’t pay for college, as well as for working adults who can’t take a two-year break to get an updated degree on campus. Thrun says pricing hasn’t been finalized yet for the nanodegree programs. But the cost could be about $3,000 or less for a sequence of courses that some students might complete in as little as six months, he says. The fees might be about $200 a month, he says. So, the faster you finish, the less you pay. Although many universities have incorporated online learning into their curricula, they’re also wary of the potential of edtech companies as disruptive low-cost competitors who may lure away students. Parents are starting to question the staggering tuition costs of residential college degrees as sound investments in their children’s future employment prospects, as many graduates struggle to find well-paid jobs. College graduates are leaving campus with an unprecedented burden of debt, Thrun said in a May guest column for management consulting firm McKinsey & Company. Nevertheless, Thrun acknowledges the value of a four-year college degree as an intellectual foundation. “There’s a level of critical thinking that Udacity will not be able to convey through its specialized skills programs,” he says. But Thrun says there’s room for an alternate credential for life-long learning, such as the nanodegree, to certify that students have learned key skills that employers themselves have identified as a need. Right now, a college BA or graduate degree is still a universally accepted currency that allows many students to buy their way into the middle class. But will that currency be further devalued if employers develop widely recognized alternative credentials—a sort of educational Bitcoinage for a new tech marketplace of employment opportunities? Most students want a degree to prove themselves valuable to employers. If employers establish the standard of proof, might they eliminate the middle man in many cases—the college and university system? Smith says AT&T isn’t aiming to displace the traditional college route to employment. “We have a strong bricks and mortar recruitment model,” he says. But AT&T wants to widen its net to consider talented online students as candidates for the hundreds of entry level positions it expects to open up in software development in the next five or six years, he says. And the skills of those new hires must be current, as AT&T develops products in mobile communications and other 21st century technologies, Smith says. Udacity is still feeling its way as an online education provider. Its original mission—offering free MOOCs, or Massive Open Online Courses—drew hundreds of thousands of students across the globe eager to learn about programming. But completion rates were low. Inexpensive classes offered by Udacity in a partnership with San Jose State University in the spring of 2013 were plagued with low pass rates. Some observers see Udacity’s shift to company-designed courses as a retreat into vocational training in the service of industry. It could be argued, though, that Udacity’s nanodegree idea is different from training sessions custom-tailored by individual employers to suit their own particular needs. Through the Open Education Alliance, a group of companies are collaborating over course design—-and also encouraging the wider community of technology companies to honor the nanodegree credentials in their own hiring.